Do you know how to use Google Doc??? 1.on your Gmail+ screen click on the square symbol in the upper right-hand corner. 4.Click on the Untitled document. 5. Type in what ever you want to name your new document and click OK.
6. Google Docs will automatically Save your changes. 7. 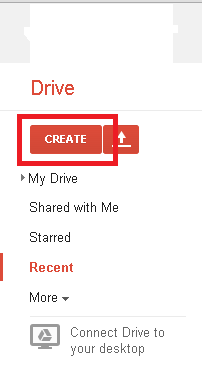 When the message and changes saved in Drive appears, it is safe to close out of your document. 8. Your document will appear in your Google Drive now. 1.Go to your Google Doc and click on Insert. 3. Click to choose an image to upload. 4. Select the file and click to Open. 5. Now your image will appear in your Google Doc. You are done with image uploading.